Where patients, physicians, researchers and all who are affected by Degos disease come to find answers about this very rare disease. Where patients, physicians, researchers and all who are effected by Degos disease come to find answers about this very rare disease. This website was created by Judith Calder, a Degos patient in Sussex, England. We are grateful that Judith continues to be a tremendous support to all Degos patients around the world. We are a network of supporters and the information hub for those affected by Degos disease. There are a dedicated team of professionals from around the world, who share their research and clinical findings on our website. You can find their contact information here also. 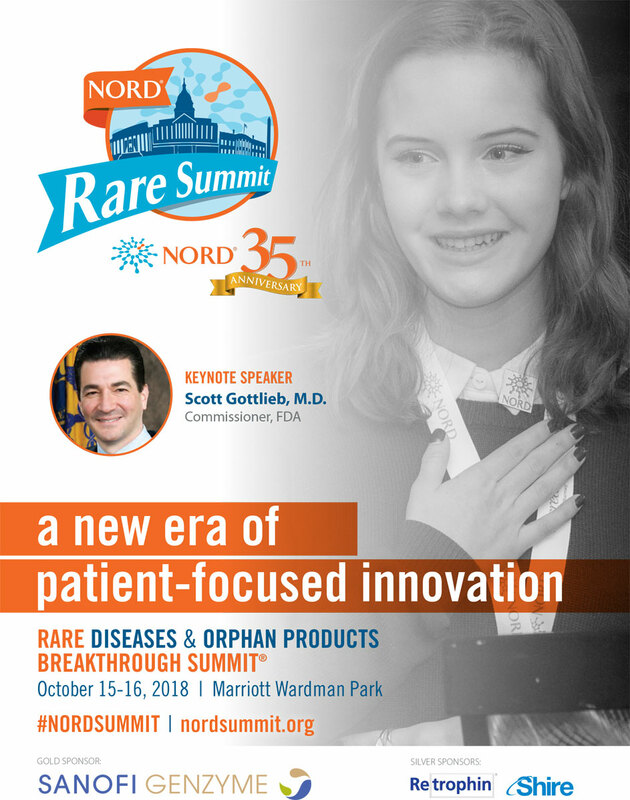 They have made themselves available to patients and physicians seeking accurate diagnoses and effective treatments for their patients with Degos disease. We encourage all Degos patients to share their stories to help physicians better understand the effects of Degos disease on their patients. We also have a goal to create an international patient registry to better track and study all patients diagnosed with Degos disease. Medical professionals who are seeking help will find information, links to medical sites and to ongoing research. The information provided on www.degosdisease.com is designed to support, not replace, the relationship that exists between a patient/site visitor and his/her physician.